Renaissance Theatre is thrilled to be the longest running community theatre in the area. For over 25 years, they've been bringing live theatre to the Lynchburg area. 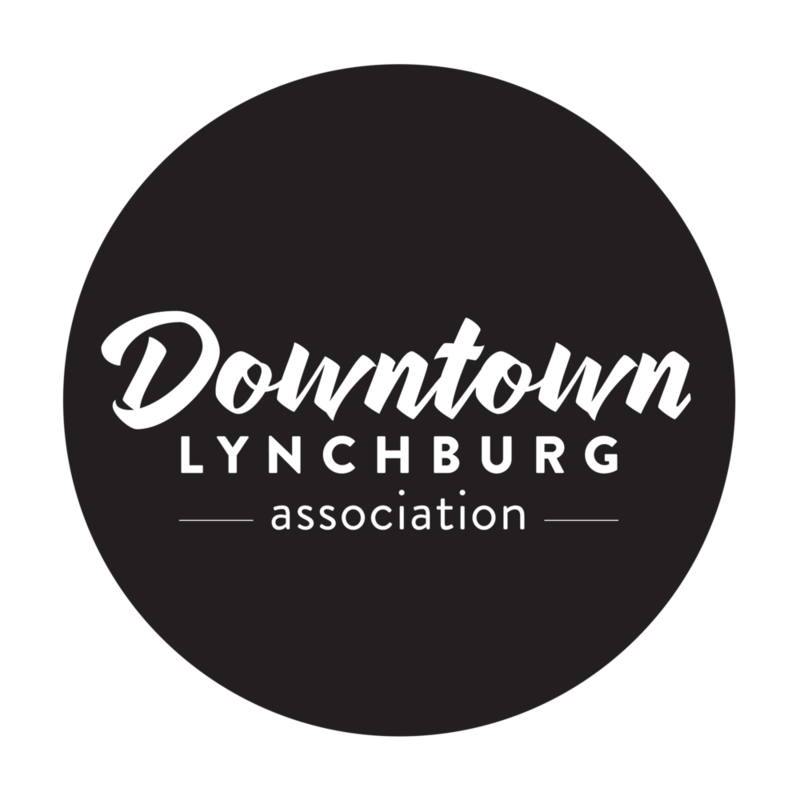 Anything and everything from classic theatre to new works and even the original works of local Lynchburg playwrights. Renaissance Theatre puts on five spectacular shows a year and is conveniently located downtown, making it perfect to pair with dinner for a fantastic night out.